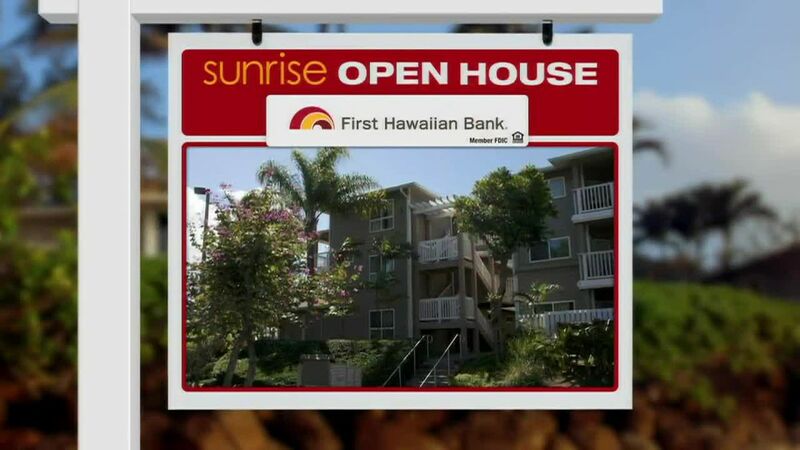 WAIKIKI (HawaiiNewsNow) - On today's Sunrise Open House we focus on Waikiki condos. There are a few to choose from. At last check, 339 fee simple Waikiki condos were actively listed for sale: priced from $162,000 to $12,500,000. With that many on the market it's hard to choose, so we will focus on 3 selected from the 17 that have come on the market in the last week. 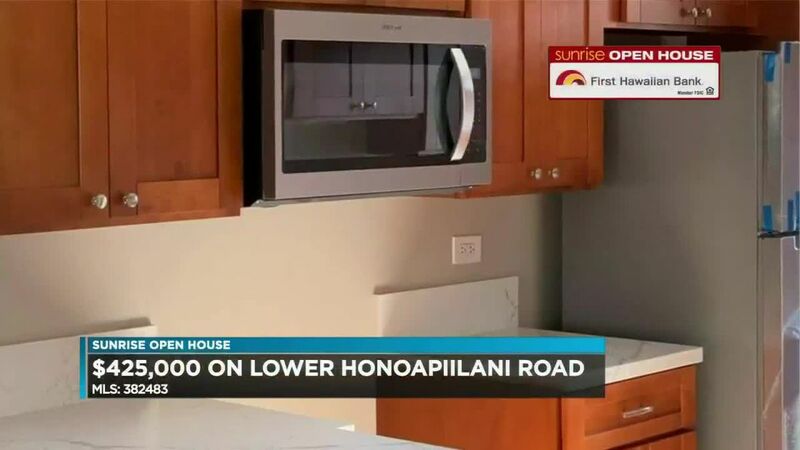 First, a remodeled studio in the Waikiki Marina. It has 386 square feet, a covered parking space and a partial marina view. Looks like granite and travertine in the kitchen and bath. The maintenance fee is $1,000 a month, but it covers electricity, cable, water, and other common expenses. A fully furnished Waikiki Marina studio listed at $215,000. Now a 1 bedroom in the Waikiki Skytower. 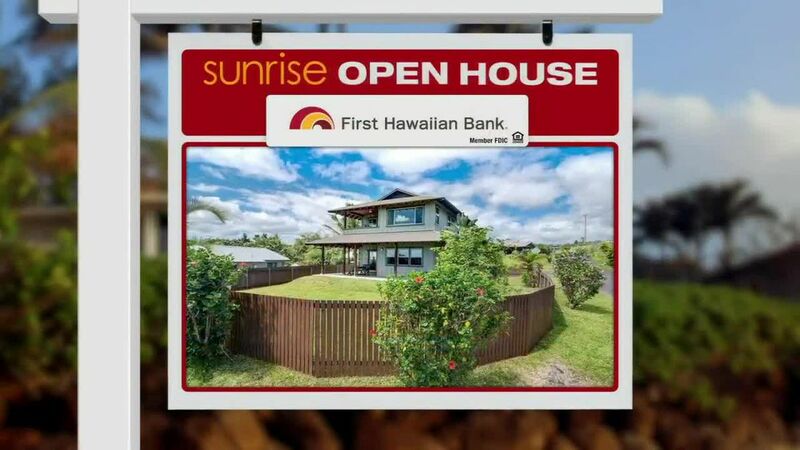 It has 602 square feet of living space, a 90 square foot lanai, and one covered parking. Remodeled earlier this year, this corner unit has a washer/dryer combo inside, furniture is negotiable. It's located on Cleghorn, just off of Kaiulani. The maintenance fee is $726 per month and includes basic cable, water, and other common expenses. This Waikiki Skytower 1 bedroom is listed at $485,000. Now a 2 bedroom, 2 bath, 2 parking in Allure Waikiki at the top of Kalakaua. With mountain and partial ocean views, this unit was originally a 3 bedroom with den, which explains the more than 1600 square feet of living space. There's an additional 176 square feet on the lanai. Maintainence fee is $1,430 per month and includes basic cable TV, water, and other common expenses. A large 2 bedroom in Allure Waikiki offered for sale at $1,650,000.